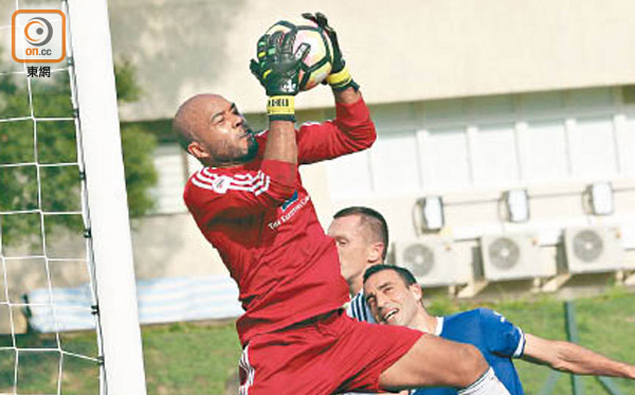 After a summer playing goalkeeper for the Ocean City Nor’easters (then known as the Ocean City Barons) of the Premier Development League, Issey Maholo graduated from Boston College in the spring of 2007. 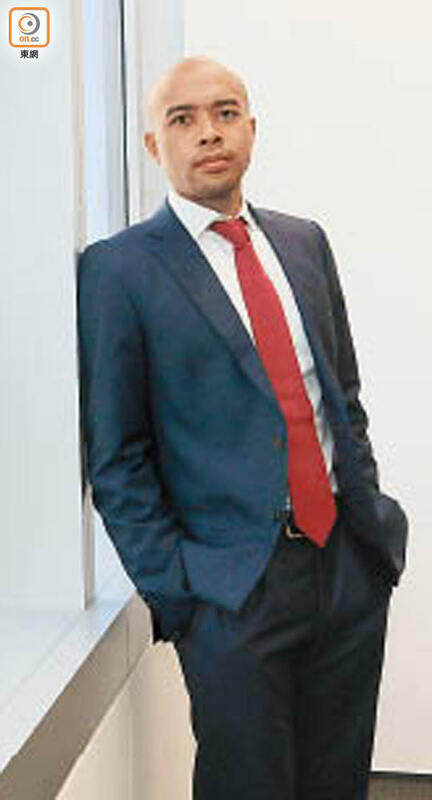 Maholo expected his management degree, and his strong ambition, to make a successful career in the business world. However, what he didn’t expect was traveling to the other side of the globe to find success in business and also to find a job as a professional soccer player. Most college athletes reach a point in their lives where they have to decide between trying to make a career playing the game that they love. For Maholo, he has found a way to do both. Maholo was born in Tokyo, Japan to a Congolese father and a Japanese mother. He developed his goalkeeping skills at a young age, playing for Kawasaki Frontale’s (J-League) Under-18 team. After sending out highlight reels to dozens of colleges, Maholo earned a scholarship from Boston College where he was a regular starter for most of his time with the Eagles. He left his mark on the Boston College program as he still holds the single-season school record for goals against average (0.49 in 2004) and shutouts (10 in 2004). He also ranks in the top 10 in school history in wins (13), shutouts (11), and goals against average (1.16). He was also an All-Big East Second Team selection in 2004. Ahead of his final year at Boston College, Maholo spent the summer of 2006 in Ocean City, playing for the Nor’easters (Barons). He split time with Adam Edwards and Danny Cepero, playing in eight of the club’s 16 games. After graduating in the spring of 2007 with a double degree from the school of management, Maholo returned to Japan where he still had ambitions to play professional soccer. After he was unable to secure a contract after a couple of tryouts with a few J-League teams, he decided to focus on his off the field career. So Maholo returned to Boston College and completed his masters degree in the summer of 2008 and soccer officially “took a backseat” when he landed a job working for Barclays Capital in Tokyo. “In my mind, I was done chasing that dream as a pro and focused on my banking job,” said Maholo. After a few years working at Barclays Capital, Maholo was relocated to Hong Kong in June of 2011. When he arrived, a friend introduced him to Hong Kong Football Club (HKFC), one of the oldest sports clubs in the region, dating back to 1886. 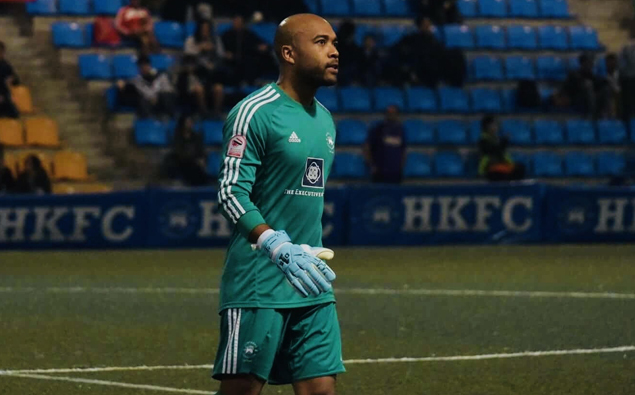 After a one month trial with the Hong Kong FC’s first team, he was signed to help the club try to achieve promotion to get back into the Hong Kong Premier League for the first time since the 2010/11 season. Maholo became a regular starter for HKFC. 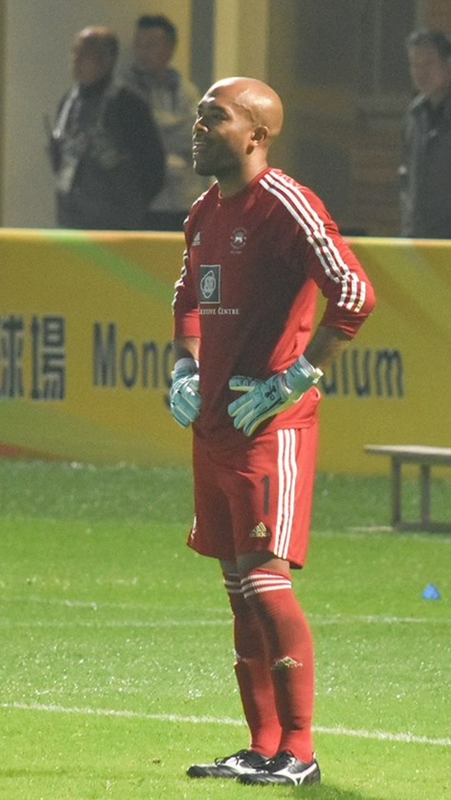 In his fifth season in 2015/16, Maholo helped Hong Kong FC finish with a 17-3-6 record, which was good enough for second place in the First Division, which sent them back into the Premier League. Maholo’s defense was the best in the league that year, allowing just 21 goals in 26 matches. Playing for HKFC was far from normal. According to Maholo, the club was the only one in the Premiership that trained in the evenings. Since most of the players on the team had day jobs and had to juggle their careers and their passion for the sport. According to Maholo, none of this could be possible without a strong support system both with the club, at home and at his latest job at JP Morgan. The challenge with getting promoted was that HKFC was not a full-time professional club. 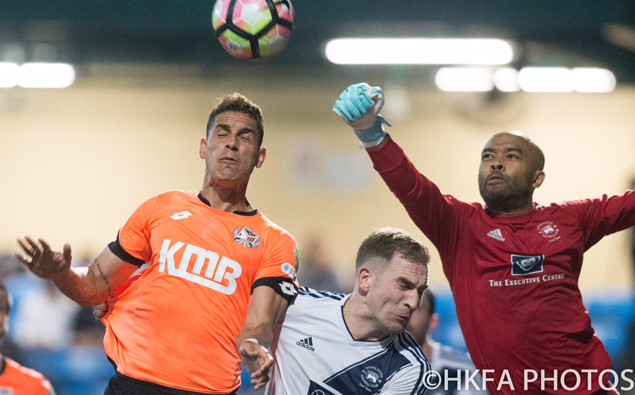 By moving up to the Premier League, HKFC had to increase the team budget to $1 million to try to compete in the professional league. They would need that extra money to compete against full-time professional teams like South China that reportedly have a budget in excess of $25 million, or defending champion Kitchee who just signed former World Cup Golden Ball winner Diego Forlan. The following season in the Premier League, which runs from September to May, saw HKFC overmatched in nearly every game, finishing with a 2-18-0 record, which left them in last place in the 11-team league, four points behind 10th place R&F. They were relegated back down to the First Division. “My character was definitely tested week in and week out because it was the first time I experienced playing for a team fighting relegation,” said Maholo. After six seasons with Hong Kong FC, Maholo signed with Kwun Tong Football Association (KTFA) where he has maintained the starting job. Unfortunately, he has gone from one relegation fight to another as KTFA are beginning the 2018 calendar year with just one win in their first 15 games (1-11-3) and are in the relegation zone, second from the bottom of the table. It will be an uphill climb as KTFA will be fighting to stay up in the First Division. While goalkeepers are often ageless, this 32-year-old goalkeepers aren’t usually working full-time as a VP at a major financial institution in addition to being a husband and father of two young children. While Kwun Tong FA only trains two nights a week, Maholo finds time to train on his own, sometimes multiple times a day. This includes skill training in addition to fitness training so that he remains in top shape for gameday. This begs the question: How much longer can he keep this up?